SERVPRO of High Point is proud to be a sponsor at a recent golf tournament to benefit the Hartley YMCA in High Point. 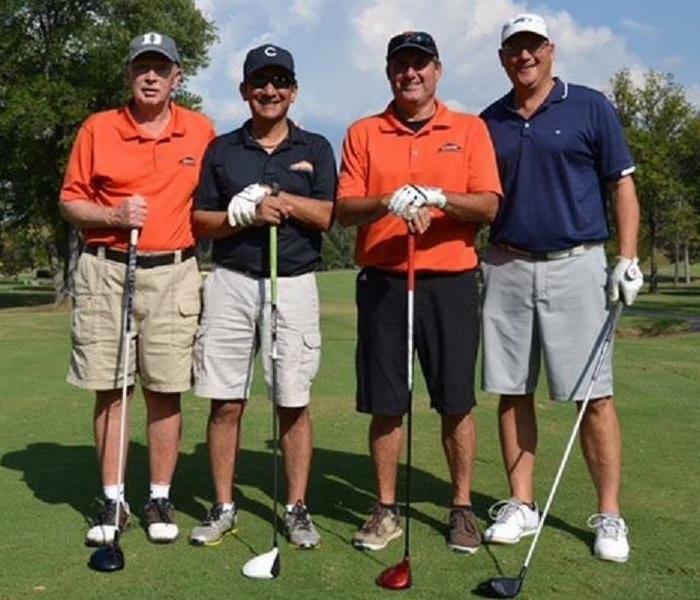 Pictured is the golf team representing SERVPRO of High Point. The tournament was held in late September at the Willow Creek-High Point Country Club. 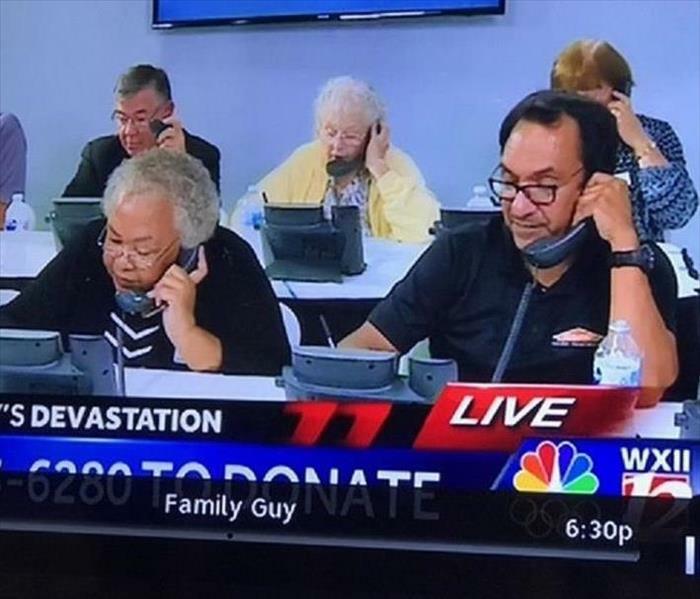 Our owner, Carlos Olvera, participated in a Telethon hosted by WXII (local NBC Affiliate) to benefit Red Cross disaster relief related to the devastation caused by Hurricane Harvey. 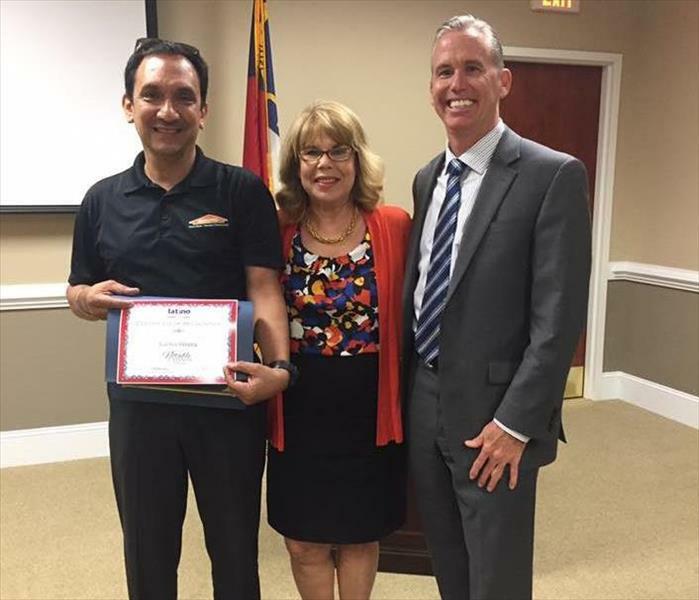 Carlos Olvera actively serves on the board of the local Red Cross Chapter. Congratulations to our owner, Carlos Olvera! He was awarded as a Notable Latino of the Triad by the Latino Community Coalition of Guilford.